The awaited all-new Audi Q2 has made its debut at the ongoing Geneva Motor show. The interesting part is that the crossover weighs just 1205 kg. 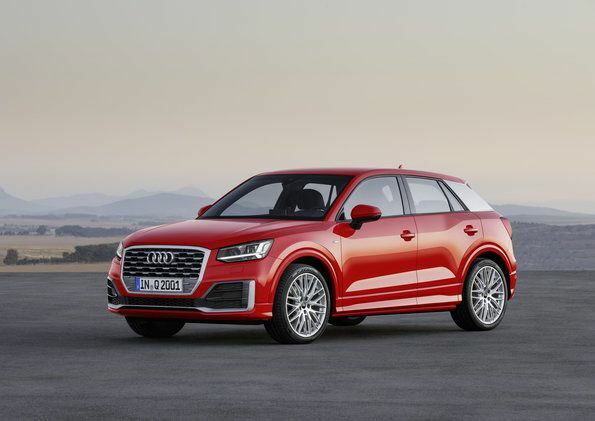 It comes with six drivetrains along with an optional quattro four-wheel drive. According to the company, the models is build keeping in mind the young urban drivers and expects to target young buyers. The new Audi Q2 comes with distinguished exterior and latest design pattern. Talking about the front profile, the crossover gets a new single-frame grille carried by polygon detail. However, the headlights appear a bit squared off in comparison to recently launched Audi cars. The rear gets newly designed taillights accompanied by brand’s swooping indicators. The crossover appears different from the current lineup due to the hunched shoulder-line which depicts its practicality.The interior offers generous cabin space with enough headroom and leg space for the occupants. The automaker claims that the space is larger than the A3 model. It also offers a luggage capacity of 405 litres. It can be later on expanded to 1050 litres by simply folding the rear seats in 40:20:40 ratio. Mechanically, It comes with three engine variants,named- 1.0-litre three-cylinder TFSI that produces 114bhp, the 1.4-litre TFSI with cylinder-on-demand technology , and the 2.0-litre TFSI produces 187bhp. Moreover, the diesel powermill compiled of 1.6-litre and 2.0-litre TDI produces peak output of 148bhp and 187bhp respectively. The engines come mated to a six-speed manual gearbox as standard along with an optional S tronic dual-clutch gearbox. 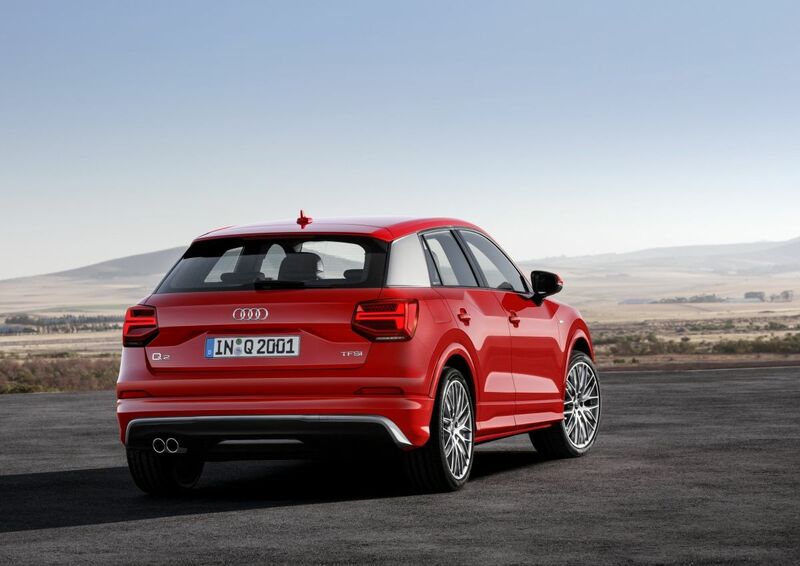 Q2 comes with a selection of four drive modes: Auto, Comfort, Dynamic and Efficiency. The centre console gets Audi’s latest MMI infotainment system which offers amazing customization settings as per the preferences. The infotainment system also allows easy smartphone connectivity via Apple CarPlay and Android Auto. The car also comes with an array of safety features like Adaptive Cruise control, Driver assist tool, Anti-collision feature, and many more. The car is expected to go for sale in the international market by mid 2016.